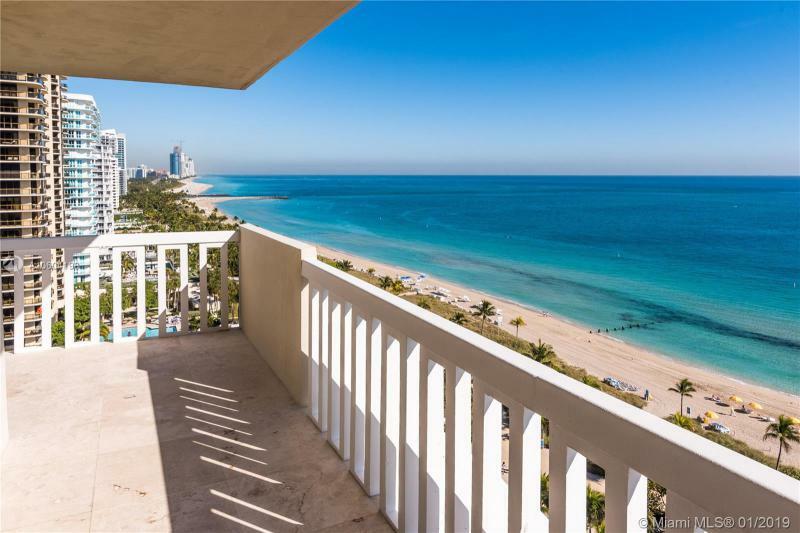 Browse the full list of Bal Harbour oceanfront condos for sale. Bal Harbour oceanfront condos are some of the most sought after real estate due to the areas climate in Bal Harbour, FL, ocean views, access to the ocean and walking distances to the surrounding world famous Bal Harbour beaches. 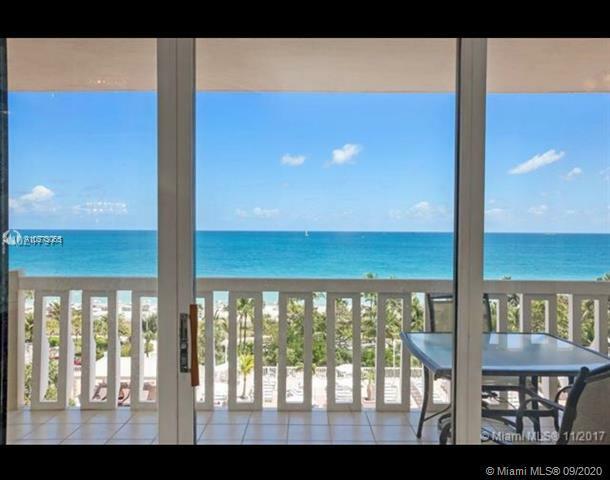 Inventory below includes Bal Harbour oceanfront condo foreclosures, Bal Harbour oceanfront condo short sales and Bal Harbour oceanfront luxury condos for sale. For more information on any of these oceanfront properties or a condo not found here, please contact one of our oceanfront condo agents for personalized service. Bal Harbour best buy!!! Great 1 bedroom , 1 bath, building offers pool, gym, party room, 24 hours valet and security . Im Excited About This Property! ... Now Let Me Tell You Why! ... 2/2, 1,220/sf, Flow-Thru Floor Plan (East & West), Private Enclosed Garage, Beautiful Breezeways, Elevator, Lots of Closet Space, Both the Kitchen & Bathrooms have Windows, Laundry Room. Buyer Must Pre-View Virtual Tour Video (VT) before showing. The Plaza on the Ocean in prestigious Bal Harbour close to Bal Harbour Shops-look east to the ocean and west to the bay from this totally renovated 1 bedroom/ 1 bath condo. All new kitchen, bathroom and flooring. Beautiful walking path along the ocean - Huge closets - valet parking - 24 hour security and much more !!!!!! 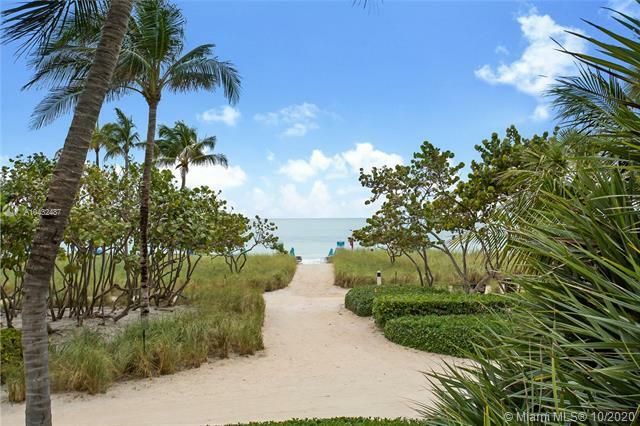 Enjoy living in beautiful Bal Harbour, near Bal Harbour Shops and restaurants in this beachfront condo at Harbour House. Pleasing views of the Intracoastal from this light filled unit which offers marble floors, impact windows, separate powder room, spacious closets, and large master bedroom with a terrace and en-suite bath. Wonderful building amenities including a private beach club, newly designed full-service spa and gym, caf services, plus valet/concierge services 24/7 make this building a must see. 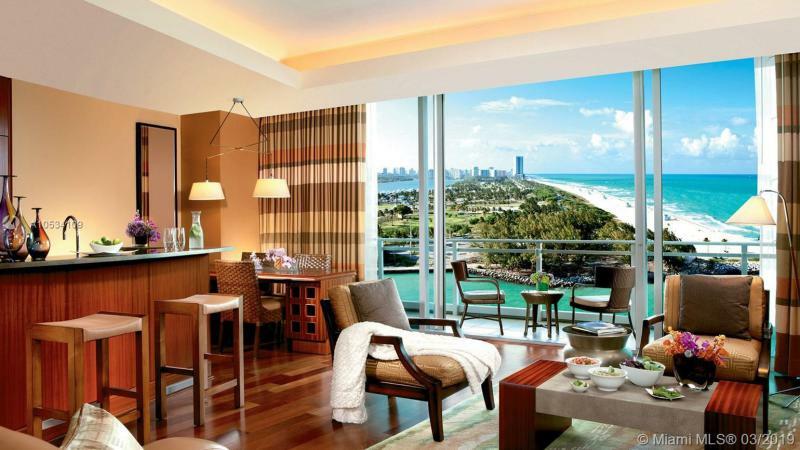 Enjoy this ocean view suite at the 5 Star Ritz Carlton Hotel. located on the pristine white sand beaches in the exclusive Bal Harbour, offering easy access to boutique shopping, restaurants and south beach nightlife. The Hotel offers waterfront restaurant, artisan beach house, fitness center, pool and beach service, and peaceful spa. Completely furnished. Enjoy it while you are in Miami and the rest of the year receive your hustle free return. Priced to sell. 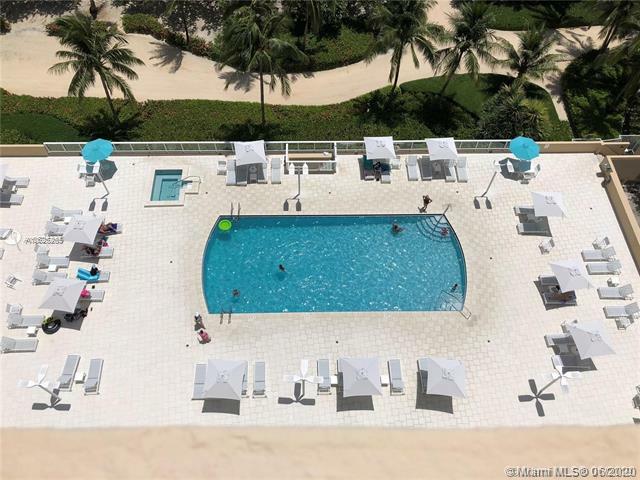 Ritz Carlton Bal Harbour Condo Hotel large Studio unit with balcony facing beach coast line, Full large Bath. Very will priced! below market for quick sale! Owners choice to be in the Ritz Carlton hotel program but not mandatory. Shares private elevator foyer with unit 317, 316 combines with unit 317 for additional revenue when its a 2 bedroom suite.5 star amenities, fitness center,, spa, beach and pool full service , valet, concierge service, upscale gourmet restaurant & bar, poolside restaurant, located directly on the world famous Bal Harbour Beach. Within minutes walking distance to the world Famous Bal Harbour Shops. LOCATION!LOCATION!LOCATION! STUNNING OCEAN VIEWS FROM THIS BEAUTIFULLY AND COMPLETELY REMODELLED 1 1 1/2 IN PRESTIGEOUS BAL HARBOUR HARBOUR HOUSE CONDOMINIUM!! PORCELAIN FLOORS THROUGHOUT, NEW KITCHEN AND BATHROOMS, CLOSET INTERIORS. ONE STORAGE SPACE AND ONE PARKING SPACE. COMPLETELY FURNISHED AND EQUIPPED. AMENITIES GALORE!!! SPECIAL ASSESSMENT PAID IN FULL BY OWNER. BRING YOUR FUSSIEST BUYER.PRICED TO SELL FAST!!!! Bal Harbour come live here. The life.....shopping and lunching alongside the chic crowds that frequent the renowned Bal Harbour Shops. Just across the street . Private Beach with full service . 2 over side bedroom plus office space and 2 bath this united is updated ready to enjoy and sleeps plenty . Also Available For rent short term or long term . Looking for a Totally Updated apartment in prestigious Bal Harbour for a great price in move-in condition, no need to look further more. This line is very special and a rare find available on the market because of its uniqueness. Total privacy in this Corner unit where you can enjoy a cup of wine on your balcony with no eyes watching you. Splendid natural light being a corner. White porcelain floors throughout. Walking distance to Restaurants, Bal Harbour Shops, and House of Worship. Bal Harbour beach features a scenic walking path. 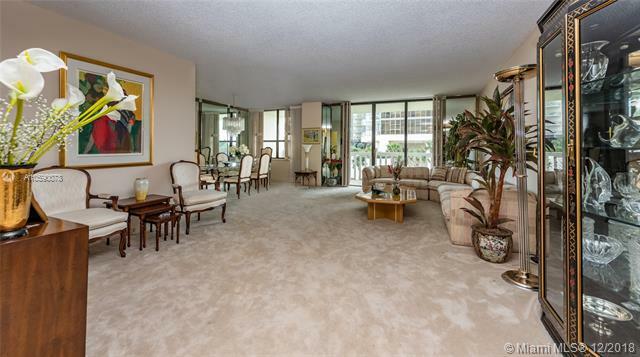 Splendid 2 bedroom, 2 and a half bathroom condo at the Tiffany Bal Harbour, 2,018 sq ft. Full amenities building. Walking distance to Bal Harbour shops. Close to everything you need and more. Unbeatable price! Stunning ocean views from best line at the prestigious Harbour House in Bal Harbour. This nearly 900Sqft. condo offers endless ocean and beach views from floor to ceiling glass windows from the kitchen, living area and also the master bedroom. The spacious master bedroom offers sliding glass doors that open to the spacious wide balcony. It boasts a modern open kitchen w/Kitchen Aid appliances, a comfortable dining + living area, a guest bathroom and WD en suite. The newly renovated Harbour House is a full service building offering 24/7 concierge, beach service, spa, fitness center, pool, valet a . It is located adjacent to the Ritz Carlton and walking distance to the famous Bal Harbour Shops. 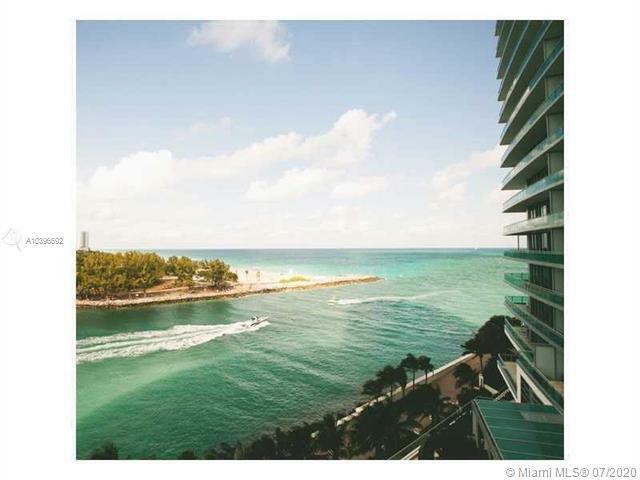 Unit 1011 is the best one bedroom condo with ocean views in Bal Harbour. Must see! Beautiful apartment at the prestigious Balmoral, next door to the St. Regis Hotel and across from the famous Bal Harbour Mall. This building offering beach service, tennis courts, gym, restaurant, hair salon, convenience store and a library. The apartment has an amazing layout with a true foyer and split floor plan. Both bedrooms have en-suite full bathrooms. Master has a huge walking closet and kitchen has a walking pantry. Owner spent $12,000 for upgrading to the hurricane windows! 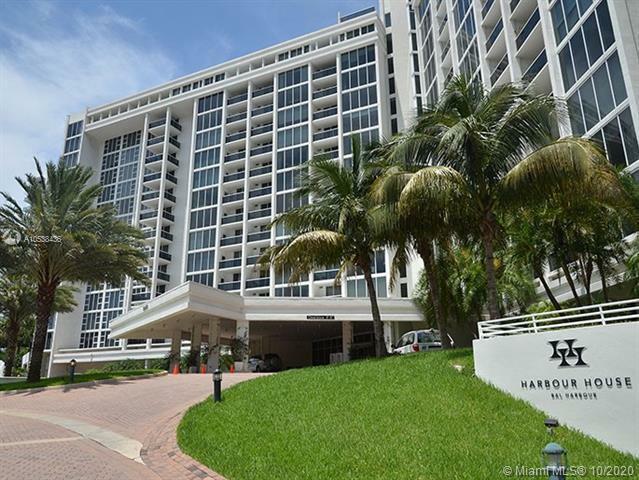 AMAZING 2 BED AT BAL HARBOUR.ALL NEW APT,FLOORS,NEW CLOSETS,GARDEN AND OCEAN VIEW,BEACH SERVICE,GYM ,SPA,VALET PARKING,SUPERMARKET AT THE BUILDING.NEAR TO BAL HARBOUR SHOPS,AVENTURA AND SUNNY ISLES SHOPS. Beautiful updated condo at the exclusive ocean front Harbour House in Bal Harbour. Stunning ocean and bay views from this spacious open floor plan. The second bedroom has an open concept with sliding doors which can be used as an extension of the living room. Expansive balcony allows for great outdoor living. Condo boasts porcelain tiles throughout, Armadi closets and sliding doors, top of the line kitchen with granite countertops and Kitchen Aid appliances. Harbour House offers 24/7 concierge and lobby attendant, security, heated pool, fitness center & spa and mini market/convenience store. Super location adjacent to the Ritz Carlton and walking distance to the Bal Harbour Shops. Building under renovation and prices will go up once completed! Motivated seller! 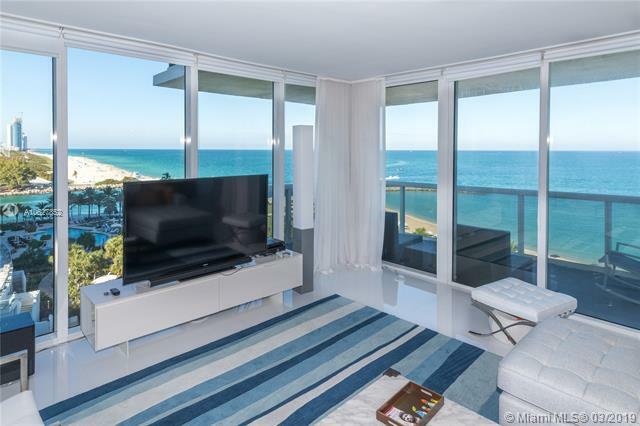 Fabulous Bal Harbour condo, with NE ocean and garden views from the terrace, updated with white glass ceramic floors throughout to give this condo a beach feel.The living room and dining room are light filled and spacious, well sized bedrooms and closets are a plus. Harbour House offers 24/7 valet and concierge services, a private beach club, beautiful pool and terraces and a terrace cafe as well as a full-service spa and gym. The building is being fully renovated to reflect the international flair of the residents; work to be completed Dec 2018. An in-house caf, market and management on site provide beach front living at its finest. The Bal Harbour Shops are 4 streets away with restaurants, art galleries and a book store all to make living in Bal Harbour the best experience. Live, Earn, Enjoy. Experience spectacular panoramic ocean, beach, sunrise and sunset views. Flow through 1 bed/1 1/2 baths at the 5-star One Bal Harbour Unit 617 at the Ritz Carlton ocean front residences and resort. Full chefs galley kitchen. Master bath made for pampering. Superior details, spacious balconies. Turn-key furniture and design package included. Residents enjoy VIP access to all amenities, world class spa/gym. beach & pool service, 24 hour concierge, valet parking, restaurant. Walk to the world renowned Bal Harbour mall shoppes and restaurants. Currently in the hotel program (not mandatory) with stellar returns. HUGE PRICE REDUCTION, PRICE TO CELL !!! THE RITZ CARLTON BAL HARBOR IS AN ULTRA LUXURY 5 STAR TURN-KEY CONDO HOTEL ON THE BEACH OF PRESTIGIOUS BAL HARBOUR, FLOW THRU UNIT WITH DIRECT OCEAN AND CITY VIEWS. CONDO IS IN THE HOTEL PROGRAM. The Balmoral Condo # 14 U at Bal Harbour, across the prestigious Bal Harbour Shops.2 beds 2 baths plus Den,1,688 Sq Ft Large Gorgeous Views, Ocean,Intercostal and City .very Illuminated Marble Floors and carpet,Washer and dryer in the unit .Top amenities: Party Rooms ,Bar ,restaurant ,3 tennis courts ,Gym,Large Pool,Beach Servise ,Hair salon, indoor playroom and outdoor Playground,Valet parking,.Storage.Bikes space available.Library,low maintenance fee in this building and air conditioner and restaurant credit are included. This corner Grand suite with 2 bedrooms 2 1/2 baths and 1657sqft plus two terraces. This unit is not in hotel pool and can be leased as you like it. and use it as you like. Can also be put into hotel pool is you choose.Five Star amenities, with world class spa and restaurant. Private beach . This corner unit with wrap around terrace and unobstructed views. In the prestigious Tiffany building of Bal Harbour, a beautiful and contemporary unit totally renovated by a European designer. This bright and modern 2 bedrooms+dent with 3 bathrooms can be converted into 3 bedrooms. The open kitchen floorplan creates spectacular volumes with spaceful living and dining areas. This unit is fully furnished and offers a variety of views from 2 large terraces: contemplate the city and intracoastal bay or relax views of the Ocean. Direct access to the Ocean, beach and pool service, Jacuzzy, 24 h security and valet, fitness center, library . Ideal location for shopping at the Bal Harbour Shops, Aventura Mall, and only minutes from Miami Beach. SPECTACULAR DIRECT OCEAN, BEACH AND BAY VIEW. 270 DEGREE VIEWS. 2 BD 2 1/2 BTH. RENOVATED 40X40 CERAMIC, WOOD & MARBLE FLOORS. THE BEST NE CORNER DIRECT OCEAN FRONT RARELY FOUND FOR SALE. WASHER AND DRYER INSIDE UNIT. MODERN OPEN KITCHEN WITH QUARTZ COUNTERTOPS, SUB ZERO, WINE COOLER. ALL ROOMS, LIVING, DINING & KITCHEN VEW OF THE OCEAN & BEACH. 24 HR SECURITY, VALET, MOVIE THEATER, GYM, SPA, SAUNA, STEAM BATH, JACCUZZI, CONVENIENCE STORE, COFFEE SHOP, BEACH SERVICE. COMMON AREAS RECENTLY UPGRADED & REDECORATED. FEW BLOCKS FROM WORLD FAMOUS BAL HARBOUR AND SURFSIDE SHOPPS, EXCELLENT RESTAURANTS. OCEANFRONT WALKING -JOGGING PATH, BIKE PATH TO SOUTH BEACH. 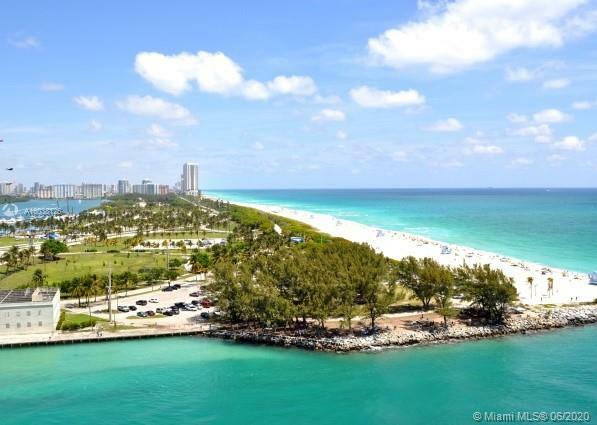 NEAR BAL HARBOUR MARINA, HAULOVER PARK AND MARINA. CENTRALLY LOCATED BETWEEN MIAMI AND FORT LAUDERDALE AIRPORTS. Totally renovated lg. 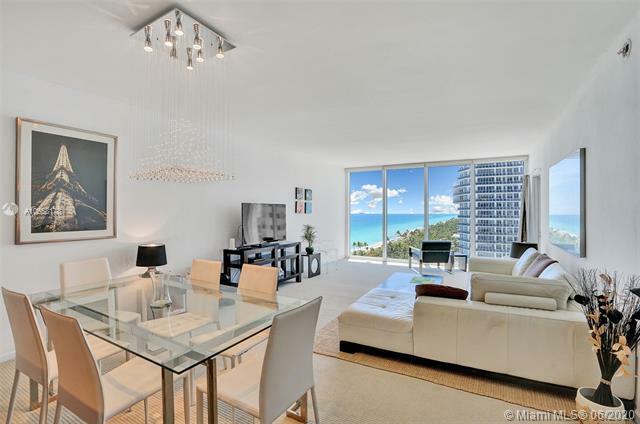 2br/3ba condo at newly renovated pet friendly Bal Harbour 101. Sunny unit facing South boasts 2525 sqft, w/east views of the water to be enjoyed from large balcony accessible from both the living rm & master. White marble flooring in the common areas & carpeting in the bedrooms are features in this split floor plan,large family room, modern kitchen w/grey granite counters & wood cabinetry, double ovens,double sinks, built in cabinetry & pantry,full size washer & dryer. The master offers 3 closets & his/hers master bathrooms. The 2nd bedroom has an ensuite bathroom. The full service property offers tennis,basketball,gym,pool,restaurant w/beach & room service, & 8 hotel rooms for residents guests. On the Atlantic, steps to A+ schools and shops, and houses of worship. Turn-Key Ocean Front Resort Condos with all the 5 star amenities! Ritz Carlton One Bal Harbour Hotel units 1110 and 1111. Grand views with floor to ceiling windows! Private elevator entry to these units. #1110 is 1147 sq ft and #1111 is 515 sq ft. Now through December 20, 2017 May 1 to June 30, 2017 All dates after August 1, 2017. #1110 leases $400 per day. #1111 leases $225 per day. Both units together lease $675 per day. Participation in the hotel program is available but not mandatory. Stunning High-rise unit on line A, with direct oceanfront at prestigious the Balmoral Condominium in Bal Harbour. This outstanding and all renovated unit features a wraparound balcony Oceanview; This is two bedrooms, 2.5 bathrooms, with Italian porcelain flooring all throughout the unit, brand new kitchen with state-of-the-art appliances with a kitchens isles and quartz counter tops. Bedroom has California style custom closets, with electric shades on all windows. 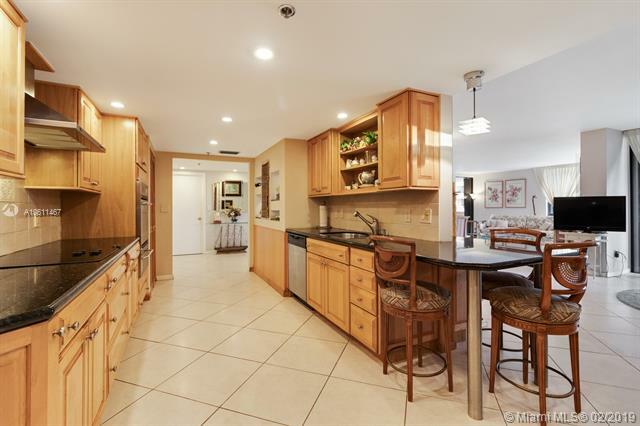 This is a very luminous and spacious unit; Building offer a variety of amenities including tennis court, beauty salon, library, ballroom, restaurant and also offer beach service.Please call listing agent to schedule showings appointments. Wake up to the sound of the Atlantic ocean in this magnificent sky home. Curated to perfection, the chefs kitchen is ideal to create family memories, the terraces embody what living on the ocean is meant to be and the spacious living/dining room is with floor to ceiling windows is the perfect space to entertain. The Majestic Tower offers a restaurant, entertaining room, comprehensive gym, resort style pool, beach service, tennis, basketball, billiards and the proximity to everything Bal Harbour offers. Sophistication and elegance await you at this stunning condo that you will call home.